Despite hanging up his boots after saving his home of the FP, JTRO, the legendary Beat-Beat Revelation warrior, must return to the deadly dance sport one last time. JTRO and KCDC - his mystical hype man - will quest deep into The Wastes, a land decimated by the Beat Wars, to compete in the ancient Beat-Beat tournament, "Beats of Rage," and face AK-47 the sole stealer, JTRO's most powerful and personal foe yet. 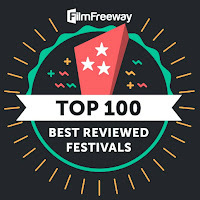 In 2011, filmmaker brothers Jason and Brandon Trost unleashed their indie post-apocalyptic action-sports-comedy The FP on the world through Drafthouse Films. Depicting an idiosyncratic post-apocalyptic world in which two gangs battle for dominance over the small town of Frazier Park (the titular FP) using a deadly dance video game known as Beat-Beat Revelation, The FP became an immediate cult favorite, and like all cult favorites divided genres fans with its absolutely unique wangster street dialect and customs employed by the characters, by its found art wardrobe and set aesthetic, and by its absurdist stakes. 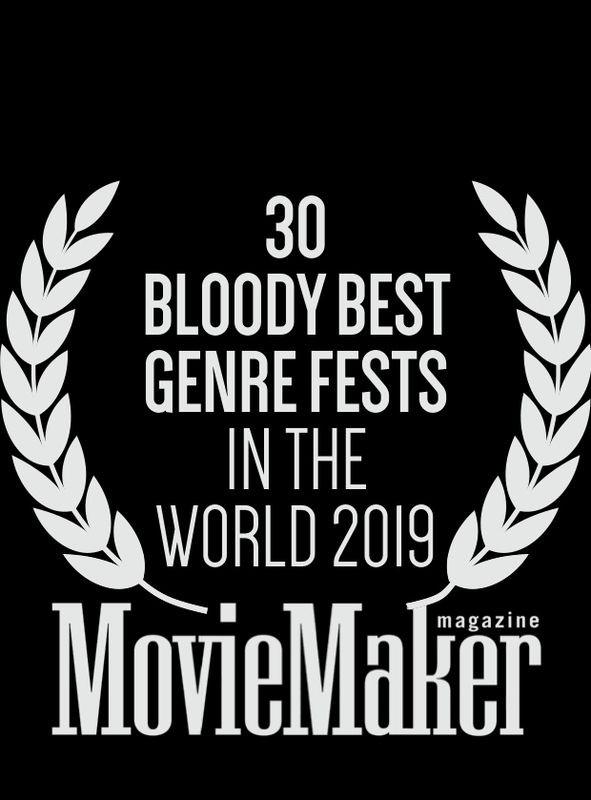 But what is undeniable, and all the more clear with its bigger, badder, and beatier sequel FP2: BEATS OF RAGE is that writer/director Jason Trost is one of the most determined indie filmmakers working on the borders of genre film. 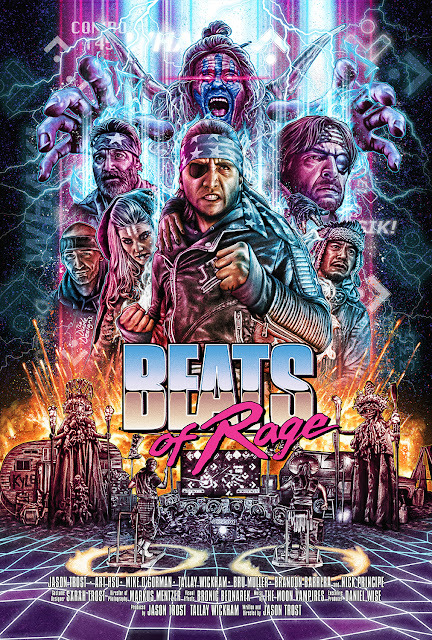 FP2: BEATS OF RAGE, which works completely well as a stand-alone film, catches up with JTRO, our hero from THE FP who has grown older and more bitter and sworn an oath to never again compete in Beat-Beat Revelation ever again. Like a Thunderdome version of Rocky Balboa, however, he is drawn out of retirement by the emergence of a mystical new Beat-Beat competitor known as AK-47 who is dominating The Wastes with a more deadly version of the game and threatening to take over Frazier Park. Worst of all, AK-47 steals the soles/souls of those he 187's (aka. kills). The weary JTRO sets off on a quest to reclaim his title as Beat-Beat champ and hopefully find the inner strength to Re-Ninj and stave off the evils of The Rage that attempt to consume his heart and mind. 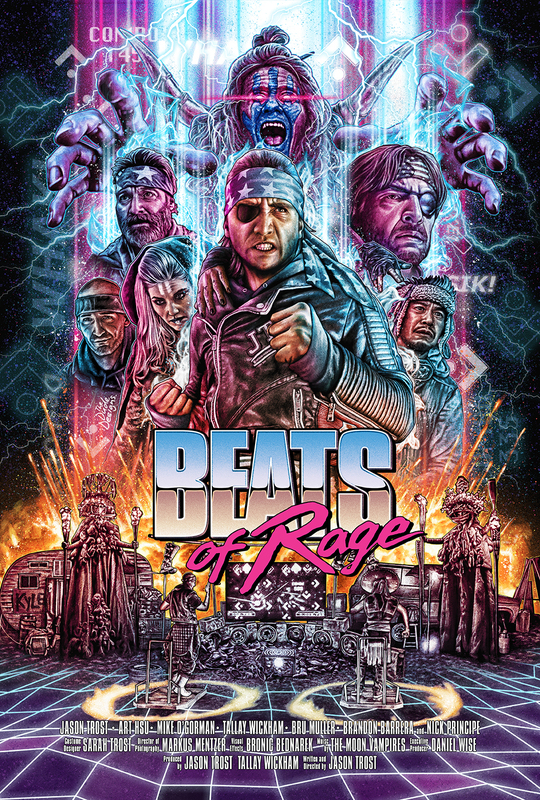 Going solo for the sequel, director Jason Trost has turned a successful crowdfunding campaign into cult movie gold by delivering more action, more spectacle, more beautiful post-apocalyptic landscapes, more intriguing and more novel costuming/set design for BEATS OF RAGE. Embracing both sports movie and action movie cliches, FP2: BEATS OF RAGE constantly rejects attempts to categorize it as a spoof or homage due to the serious determination of its vision, albeit a vision that is subversively and plainly comedic at its heart. FP2: BEATS OF RAGE is a unique movie-going experience tailor made for genre fans and lovers of films of the weird.